“The advent of AI and data science will force businesses to rethink traditional organisational structures and processes," said Jaleel Abdul, VP for People Resources at Adobe India. "Data Science is increasingly becoming a business critical function, paving the way for a company’s future. In view of this, developing data science capabilities and attracting such talent is one of the top-most priorities for a business today." 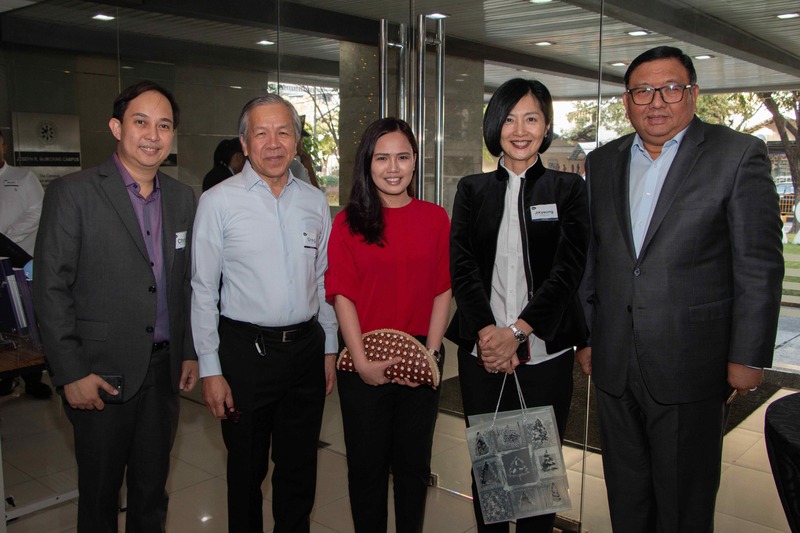 “Every single existing business we have will be transformed and disrupted," said Rene Almendras, president and CEO of AC Infrastructure Holdings Corporation and Managing Director of Ayala Corporation during the event. "When you are into a transformation of sorts, you have to accept the fact that you don’t have a very clear view of the future. But you need to make business decisions and you need to make strategic decisions. Having a better understanding of certain things helps make those decisions more effective. Data clearly is a very important reference point. You are going to feel a lot safer if you have really good data analytics in place." “I like the idea that people are beginning to talk about the ability to harvest information and perspectives from almost anything, said Almendras. "Whether it’s art, heart rates, or airline schedules. I like the freshness of ideas, but what I appreciate more than anything else is the broader perspective." Despite technical roles being heavily represented on the different emerging jobs lists, soft skills - like oral and visual communication, leadership and management - make up more than half of the in demand skills. These skills also have the biggest shortage. In the AIM MSDS program, soft skills are taught by a fusion of analytics, communication, business, and management modules. 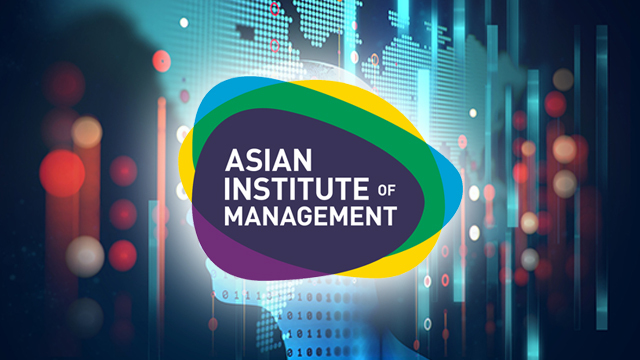 “It was very important that our data science graduates will be able to engage in a conversation with executives, with decision makers, and with policy makers, said AIM’s President and Dean Jikyeong Kang. "I am very proud that they can stand in front of a crowd and present their ideas and their findings because at the end of the day, you may have wonderful ideas and solutions but if you cannot communicate what you have to offer, nobody will buy your ideas and solutions."